A Morbidity and Mortality Weekly Report (MMWR) title Community-Based Services to Improve Testing and Linkage to Care Among Non-U.S. Born Persons with Chronic Hepatitis B Virus Infection - Three U.S. Programs, October 2014 - September 2017 was released. 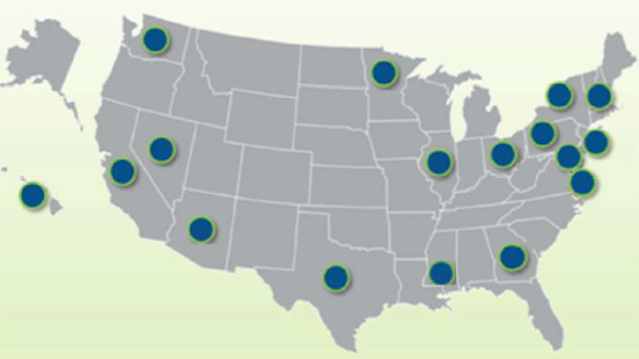 The report features three CDC funded programs to develop hepatitis B testing and linkage-to-care programs serving non-U.S. born populations during 2014-2017. Findings include 78% of persons living chronic hepatitis B infection found care with a community-based service and an 14% infection rate among household contacts of HBsAg-positive persons. The MMWR can be found here . Hep B United was included as a case study in NOhep's Advocacy Toolkit. 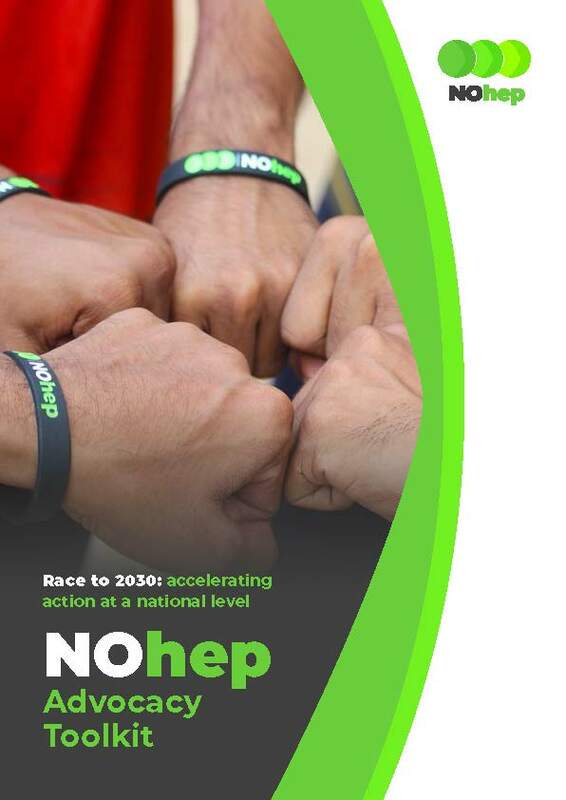 As a part of their Race to 2030 campaign , NOhep developed an advocacy toolkit for civil society organizations, including patient organizations, NGOs, and individuals in the field of viral hepatitis. The toolkit includes a model and framework organizations can adopt to best utilize their knowledge and skills to advocate for policy change in order to achieve the WHO targets and to eliminate viral hepatitis. The toolkit can be found here . If you have any questions about the toolkit, email connect@NOhep.org . 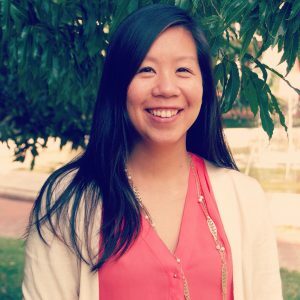 Kate Moraras and Thaddeus Pham were featured in HepVu 's Q&A Session for Viral Hepatitis Awareness Month last month. Kate talks about the importance of data and storytelling to tackle hepatitis B stigma. 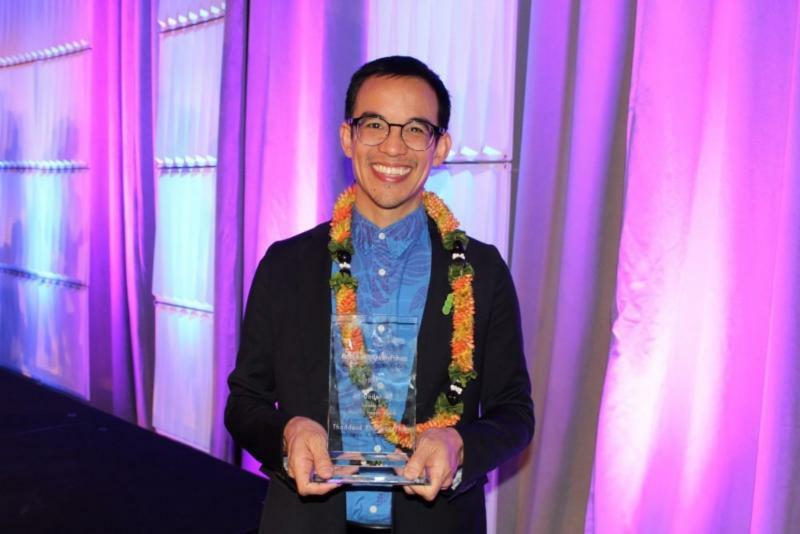 Thaddeus talks about Hep Free Hawaii 's work in hepatitis B, hepatitis C, and liver cancer. Find Kate's interview here , and Thaddeus' interview here . 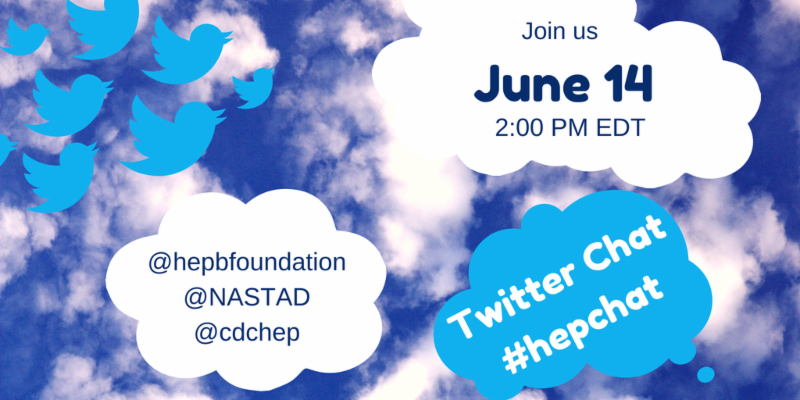 Join Hepatitis B Foundation, NASTAD and CDC’s Division of Viral Hepatitis for a Twitter #HepChat on Thursday, June 14 at 2:00 PM EDT . The chat will highlight Hepatitis Awareness Month outreach events and allow hepatitis B and C partner organizations to share their successes, challenges and lessons learned from their efforts. More information here. 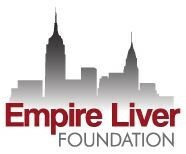 The Empire Liver Foundation will hold a live webinar series for hepatitis B clinical training. It is a FREE four-week live webinar training with one CME/CNE/CEU credit for MD, DO, NP, PA, and RN per webinar . Webinar trainings include the epidemiology, screening, and prevention of hepatitis B ( June 14 4:30-5:30 PM ), hepatitis B treatment ( June 21 4:30-5:30 PM ), and hepatitis B monitoring ( June 28 4:30-5:30 PM ). Join Hep B United and NASTAD on Tuesday, June 19 from 3:00 PM-4:00 PM EDT for a webinar on Hepatitis B and the Opioid Crisis . acute HBV cases across the country is rising. Parts of the country hardest hit by the opioid epidemic are facing a rise in acute HBV infection associated with injection drug use. This session will discuss the rise in acute HBV infection in the U.S., from Tennessee, West Virginia, and Maine, and how communities and health departments are responding to the epidemics. * Be sure to register and join early, space is limited. A confirmation email with information on how to join the webinar will be sent to you after you register. After moving back home to seek treatment for hepatitis B, struggling to find any hepatitis B specialists, and a going through a disastrous experience with one provider, Jason finally located a caring and knowledgeable doctor who gave him hope. During 2018, we are highlighting a unique patient story each month. Our #justB Storytelling Campaign is a national effort to bring individuals affected by hepatitis B to share their stories to shed light on this serious disease, decrease stigma, discrimination, and promote the importance of testing and treatment for hepatitis B. If you want to host a screening of the videos, we can help! It is a great way to spread the word and engage your local communities! Email Rhea.Racho@hepb.org . View other videos and learn more about our campaign at www.hepb.org/justb . All pregnant women should be tested for hepatitis B. 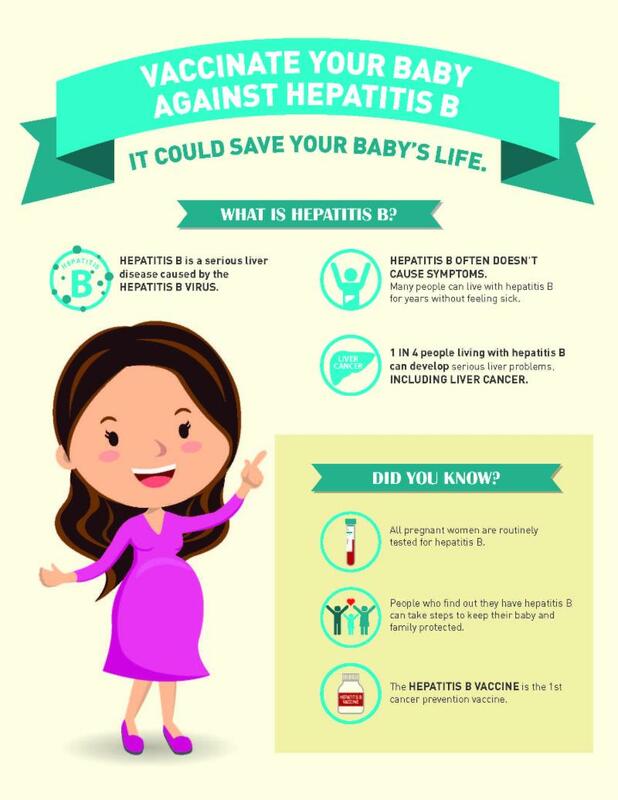 People who find out they have hepatitis B can take steps to keep their baby and family protected. You can find more at the Know Hepatitis B campaign website . For the full infographic, click here . 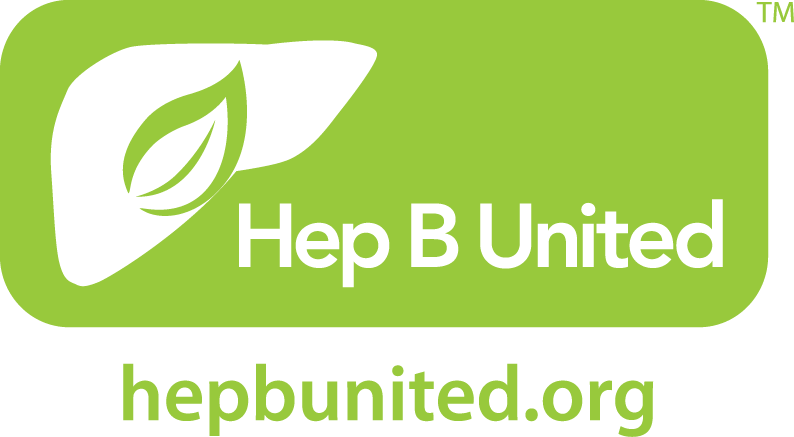 Hep B United is a national coalition dedicated to reducing the health disparities associated with hepatitis B by increasing awareness, screening, vaccination, and linkage to care for high-risk communities across the United States. Hep B United was co-founded and is co-chaired by the Hepatitis B Foundation and the Association of Asian Pacific Community Health Organizations (AAPCHO) . The coalition works to reduce the impact of hepatitis B through prevention and education efforts, addressing perinatal transmission, improving screening and linkage to care, contributing to national surveillance data, and advocating on a national level. Community Partners: Asian American Health Coalition (HOPE Clinic). Asian American Health Initiative. Asian Center - Southeast Michigan. Asian Health Coalition. Asian Pacific Health Foundation. Asian Pacific Community in Action. Asian Services in Action Inc. Center for Pan Asian Community Services (CPACS). Charles B Wang Community Health Center. Chinese American Medical Society - Greater Boston Chapter. CCACC Pan Asian Volunteer Health Clinic. Dallas Fort Worth Hepatitis B Free Project. Hep B Free Las Vegas. Hep B Free Los Angeles. Hep B Project. Hep B United Philadelphia. Hep B United Twin Cities. Hep Free Hawaii. Hepatitis B Coalition of WA. Hepatitis B Initiative of Washington, DC. Hepatitis Education Project. Mercy Housing and Human Development. Midwest Asian Health Association. New Jersey Hepatitis B Coalition. North East Medical Services. NYC Hepatitis B Coalition. NYU Center for the Study of Asian American Health (CSAAH). Ohio Asian American Health Coalition. Project Prevention. SF Hep B Free. National Non-Profit Partners : Hepatitis B Foundation. Association of Asian Pacific Community Health Organizations (AAPCHO). Asian American Network for Cancer Awareness, Research and Training (AANCART). Asian Pacific American Medical Student Association (APAMSA). National Task Force on Hepatitis B. National Viral Hepatitis Roundtable. Asian & Pacific Islander American Health Forum. Immunization Action Coalition. Team HBV. Copyright © 2018 Hepatitis B Foundation, All rights reserved. You are receiving email because you are a partner of the Hep B United coalition or you have opted in for e-newsletter from us.